Microsoft finally added Offline mode, allowing players to enjoy their Windows Store games even when they are not connected to the Internet. Microsoft’s Larry Hryb (known as Major Nelson on Xbox Live) announced this via Twitter yesterday. However, you will need to prepare your device while you’re still online through a series of steps. Fortunately, Microsoft provided a guide that we’ve embedded below. If you’re planning to be in an area with no online coverage, such as on a long-distance flight or a sailing excursion, you can prepare your Windows 10 device to allow you to play offline. 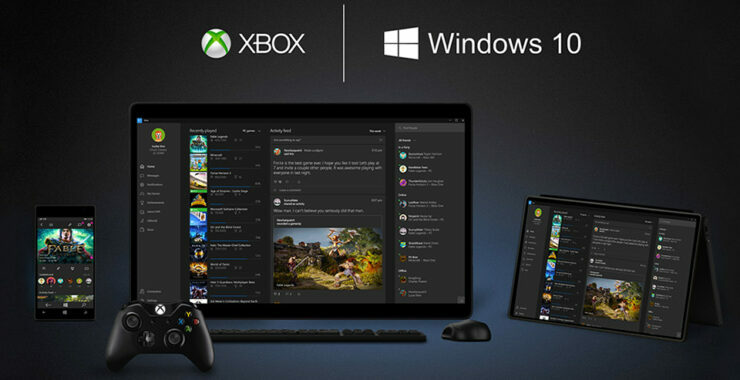 Most games available in the Store on your Windows 10 device support offline play, but check the details of the game to make sure yours is supported by searching for your game at http://www.xbox.com. While playing offline, some features, such as the ability to purchase additional items from the Windows Store, will not be available. Additionally, any leaderboards will be unavailable while you’re offline.